This is a wholesale lot of 12 Halloween doormats. This lot contains a mixture of the three types you see in the pictures. 6 of the spider, 5 of the pumpkin and 1 of the skull. These items are new, mostly still with original retail packaging/tags. 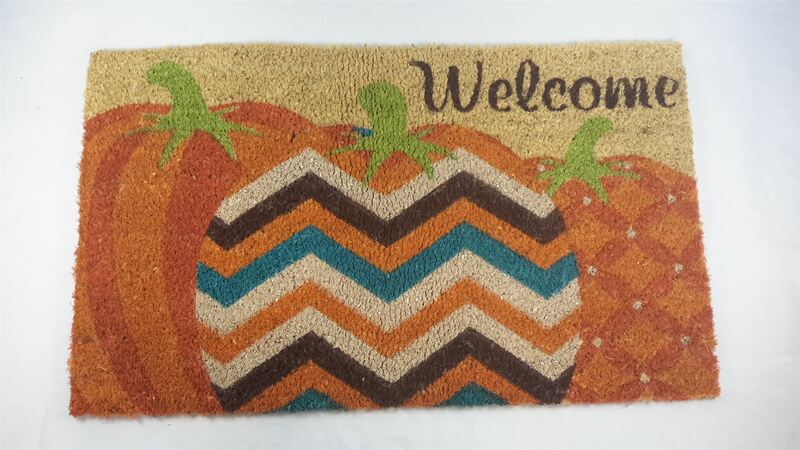 Click the button below to add the Wholesale lot of 12 Halloween Door Mats Entry Doormat Rug Mixed Designs to your wish list.